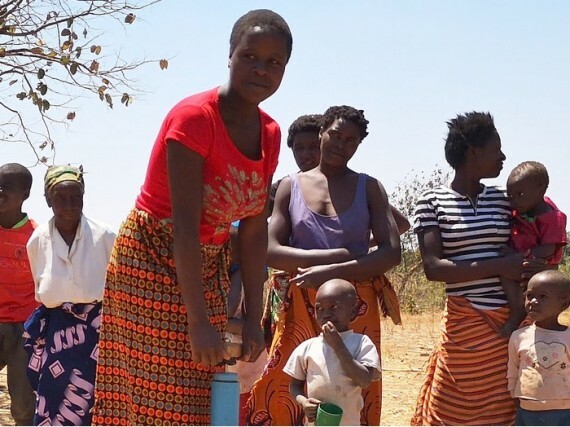 The task of having to walk long distances for poor quality water is the reality faced by millions of people throughout Malawi. 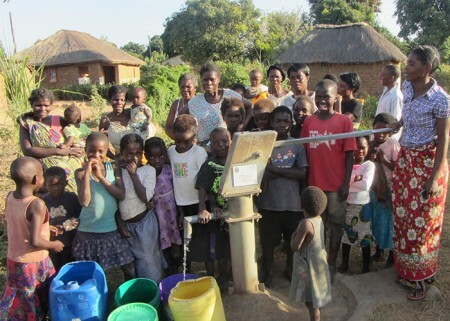 The journey, often carried out by young children, results in them failing to attend school and not receive the education they require. 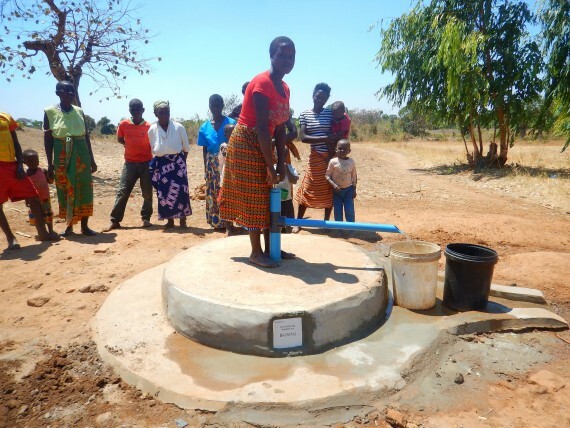 In Kayingeni, women would have to leave their homes in the early hours of the morning in order to return home with water before nightfall. 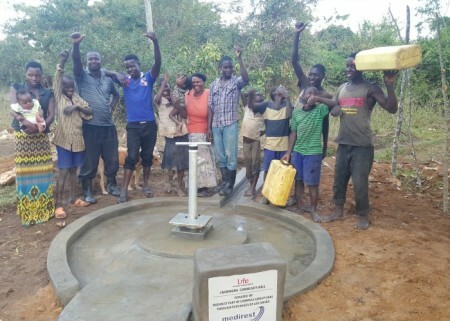 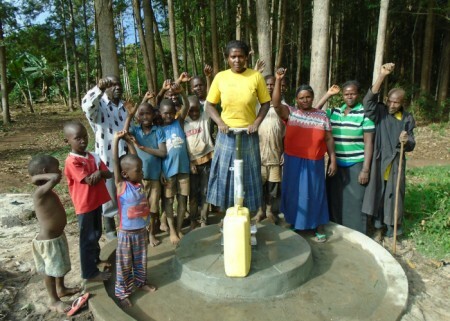 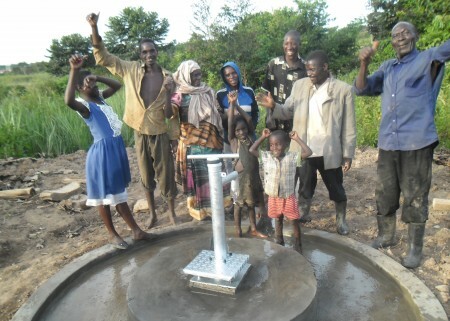 However, since the installation of their new water well and pump, the village now has access to a safe and clean water supply. 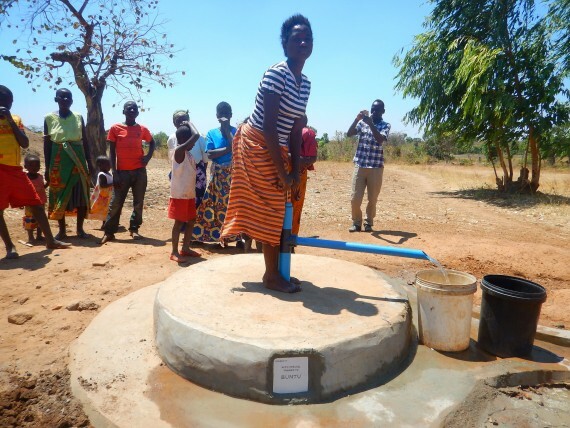 DROP4DROP’s mission in Malawi is not only to provide local communities with specialised water wells and pumps that suit their situation but to give them the tools and knowledge they need to maintain and use the equipment for themselves.